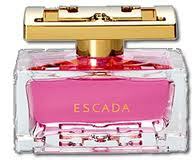 Get a free Escada Perfume Sample – New Fragrance. Want to really try it. I would like to try it can u please send me a sample THANK YOU!! !